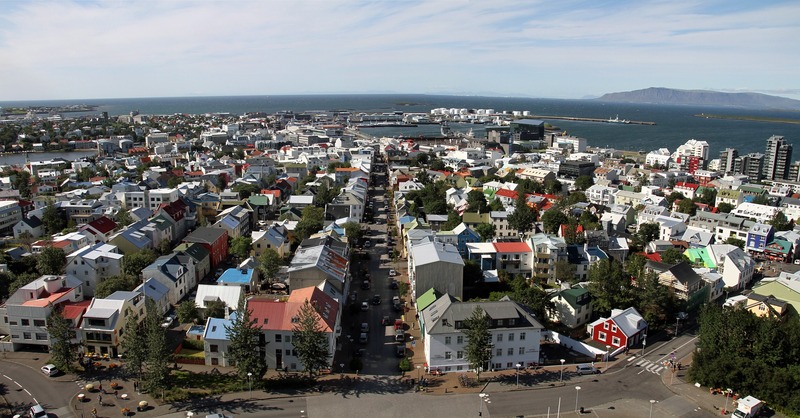 ANMA Annual Meeting 2019 is hosted by the Iceland Academy of the Arts. The programme includes ANMA and Nordplusmusic ExCom as well as student group meetings, General Assembly and Thematic Day on Exploring the Potential of Cross Arts Collaboration, followed by a meeting of representatives of arts higher education networks of the Nordplus programme. In addition you are welcome to join the excursion offering an insight into the breathtaking nature of Iceland.